« GP V Total Contact saddles: by Jessica Berry ; an investigation into the effect of General Purpose saddles and the Total Contact Saddle …….. THE FITTING OF TREED SADDLES ? I rode in treed saddles for many, many years, and I know from personal experience how difficult it can be to get a well-fitting treed saddle. Once you have taken the time, trouble and expense of getting said saddle, you can bet your bottom dollar that your horse will put weight on, lose weight, lose muscle tone, gain muscle tone, in other words, the saddle will no longer fit. Again, another personal and costly experience. I have gone to see so many horses and ponies with treed saddles ( and sometimes, though not as often, treeless saddles too ) that DO NOT FIT . 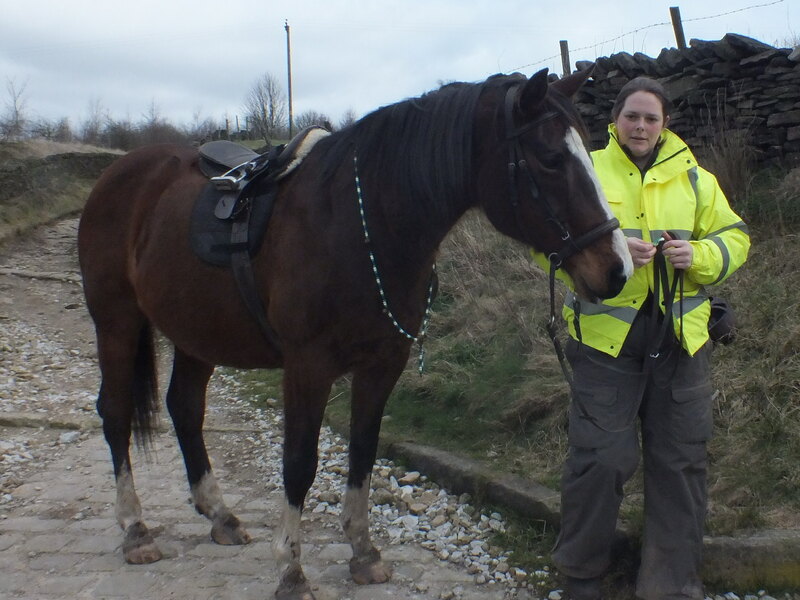 I may have been asked to go to see the horse for a variety of reasons, to try a bitless bridle; to help the owner with some groundwork or riding issues, or to explain about barefoot / booted horses , but if the horse’s saddle doesn’t fit, and is causing discomfort, pain or causing the horse to alter his way of going, for example due to the saddle impeding the shoulder, then this issue obviously has to be addressed before we can realistically expect the horse to improve in any way, or to work to his optimum ability in the bitless bridle. Riders may consider that their horse is just being lazy, whereas they are not able to move more freely forward due to the restrictions caused by the pressure points from the saddle. other horses may rush and hollow in an attempt to get away from the discomfort. I have even seen horses who become very crooked due to twisted trees, or saddles with the ‘air fill systems’ that have become uneven. 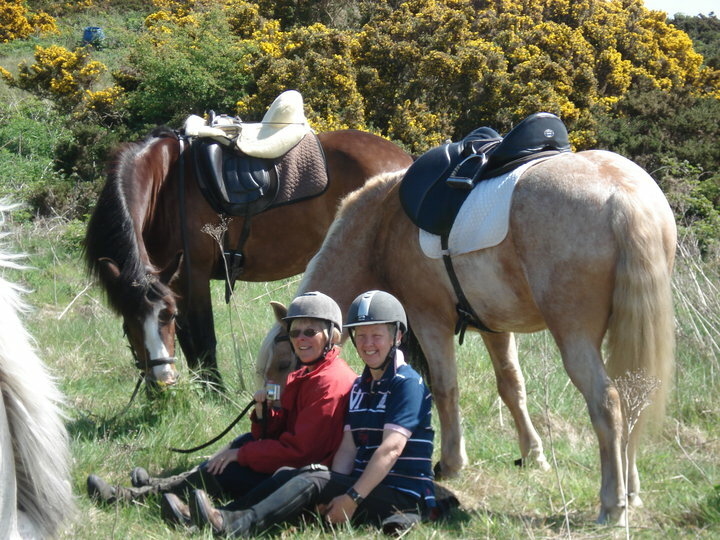 One horse had a very sore back as the air bags in the saddle had completely deflated, and the rider had not noticed. It is never easy to tell an owner that their horse’s saddle does not fit. I know how much the treed saddles cost; but I cannot in all conscience not explain the problems, and the possible outcomes if the saddle is left as it is. The saddles have usually been fitted by a ‘saddler’, even made to measure. I have seen brand new saddles, made to measure, that simply do not fit the horse or the rider. Now, I AM NOT a saddler, but if these problems are so obvious to me, WHY can these saddler’s not see them to? My advice to riders these days is to go treeless, there are some poor treeless saddles out there, but there are many very good and excellent ones. My preference is, as you will know if you have read my other blogs, the ‘Total contact’ treeless saddle. But there are many on the market, to suit most riders, horses and disciplines. Always trial the saddle before you buy one, and if they wont let you try, don’t buy. If the manufacturer is sure of their saddle, they should be glad to allow a trial. If you choose to use a treed saddle, please learn all there is to learn regarding the fit of the saddle on both the horse and rider, so you can be sure the saddler is fitting correctly, and if you have any misgivings, don’t be afraid to voice your concerns, after all the health and wellbeing of your horse is at stake, and a possible large vet bill if your horse suffers muscle damage or worse. 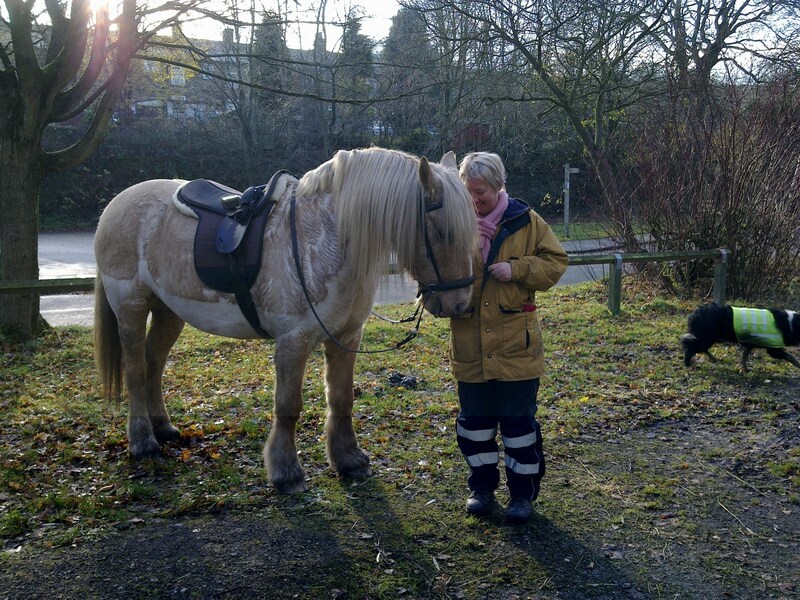 I was asked by a client to be at her yard when a saddle fitter came to try some saddles on her horse. I was shocked by the poor fit of the saddles she was offering, when I politely pointed out the areas in which the saddle didn’t fit the horse or the rider, the saddler completely ignored me, as if I wasnt even there. So rude ! needless to say , she didn’t make a sale that day. So please do beware.